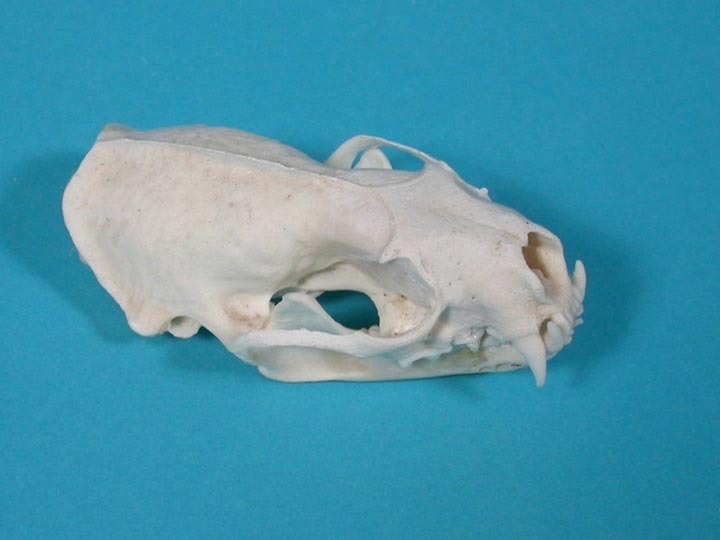 We usually have a limited number of professionally cleaned mink skulls for sale at any time. Sizes may vary, but they average about 3" long by 1.75" wide. Genus and species: Neovison vison. Wild.